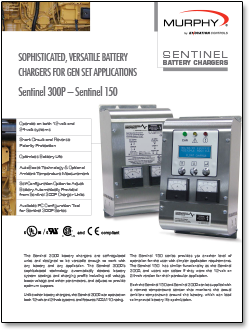 The Sentinel 150 line are highly efficient, high performance battery chargers, designed for continuous float charge and standby power applications. 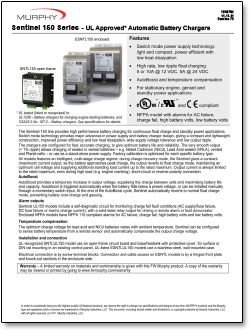 Switch mode technology provides major advances in power supply and battery charger design, giving a compact and lightweight construction, improved efficiency and low heat dissipation, wide supply voltage tolerance and low output ripple. The chargers are configured for fast, accurate charging, to give optimum battery life and reliability. 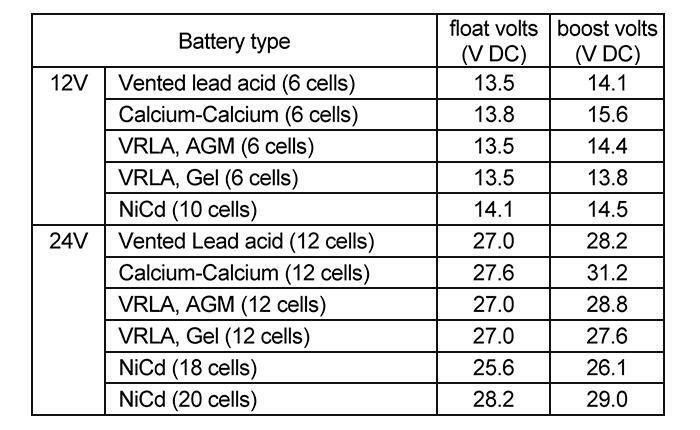 The very smooth output (< 1% ripple) allows charging of sealed or vented batteries – e.g. 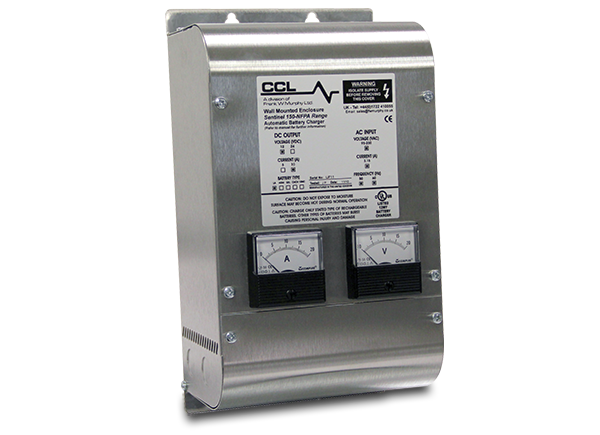 Nickel Cadmium (NiCd), Lead Acid sealed (VRLA), vented and Planté cells – or use as a stand-alone power supply. Factory calibration is optimized for each specific battery type. All models features an intelligent, multi-stage charge regime: during charge recovery mode, the Sentinel gives a constant (maximum) current output; as the battery approaches peak charge, the output reverts to float charge mode, maintaining an optimum cell voltage and supplying additional standing load current up to the rated maximum. Output current is always limited to the rated maximum, even during high load (e.g. engine cranking), short-circuit or reverse polarity connection. Operating frequency: 47 – 63 Hz. 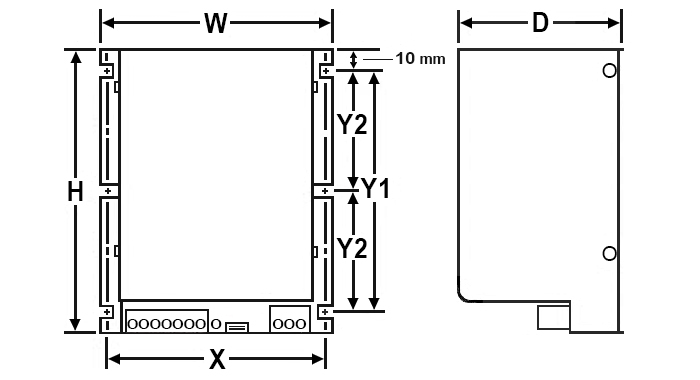 Dimensions: see panels 3 & 4 "Dimensions"
Weight: see panels 3 & 4 "Dimensions"
1) AC input fusing (F1). All UL-approved 150 models include a replaceable, circuit-board mount TR5 fuse package. See charger label for fuse rating. 2) DC fusing (F2): all UL 150 models include an internal, electronic (self-resetting) output fuse. 3) battery output is isolated from chassis. 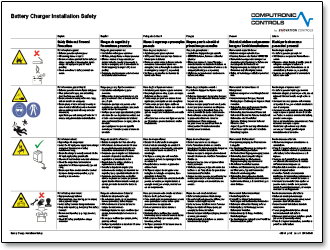 4) charge fail / mains AC fail alarm relay shown in de-energized (powered down) state. 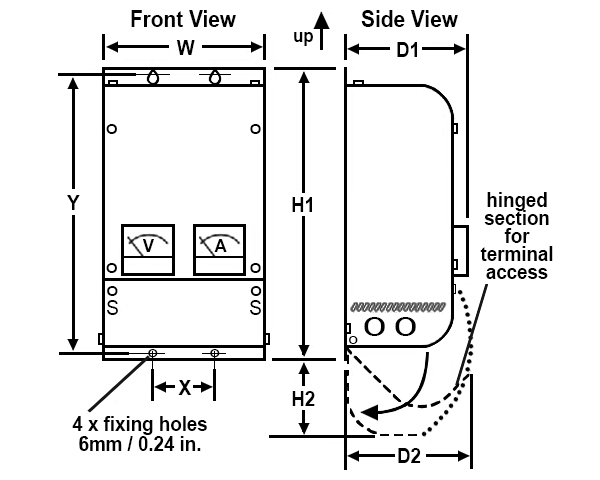 6) on all UL 150 models, AC supply input ground/earth connection is by M4 chassis stud marked FG (frame ground). Dimensions for reference only. Use actual product for mounting template. For safe heat dissipation, mount product in orientation shown, with minimum air-gap clearance of 1.5 in./40mm above/below and 1.0 in./25mm at each side. Calibration figures at 20°C. If temperature compensation is enabled, and remote SNTL-RTC temperature sensor connected, output voltage automatically varies by 3mV per cell per 1°C deviation from 20°C, within the range –10° to +50°C. Increasing temperatures give decreasing outputs; decreasing temperatures give increasing outputs. AutoBoost provides a temporary increase in output voltage, equalising the charge between cells and maximising battery life and capacity. AutoBoost is triggered automatically when the battery falls below a preset voltage, or can be initiated manually through a momentary switch input. At the end of the AutoBoost cycle, Sentinel automatically reverts to normal float charge mode, preventing battery over-charge and gassing. The optimum charge voltage for lead acid and NiCd batteries varies with ambient temperature. 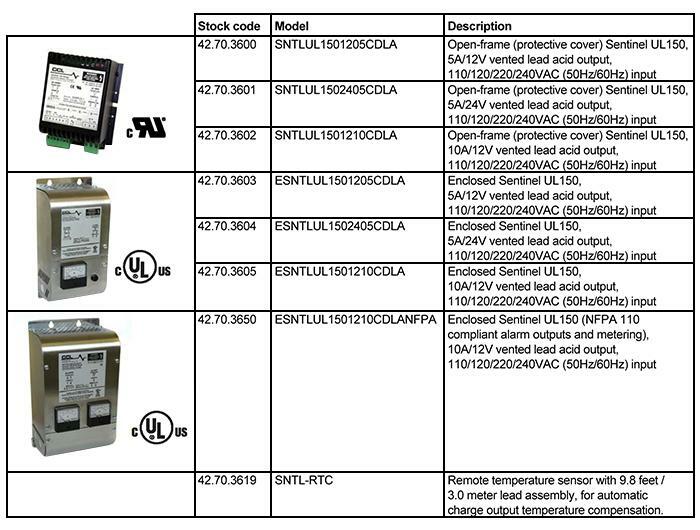 Sentinel can be configured to sense battery temperature from a remote sensor and automatically compensate the output charge voltage. 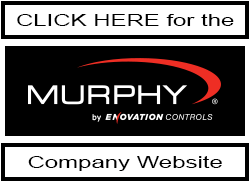 UL-recognized SNTLUL150 model use an open-frame circuit board and base/heatsink with protective cover, for surface or DIN rail mounting in an existing control panel. UL-listed ESNTLUL150 models use a stainless-steel, wall-mounted case. Electrical connection is by screw-terminal blocks. 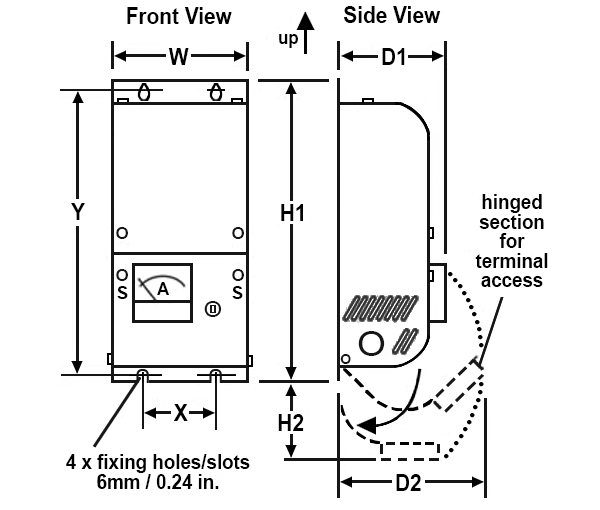 Connection and cable access on ESNTL models is by a hinged front plate and knock-out sections in the enclosure side. 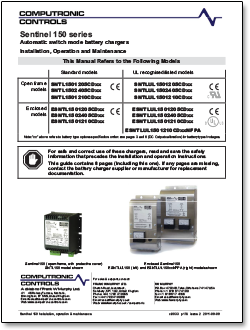 Click here to purchase the Sentinel 150 Series Battery Charger in the MurCal web store.